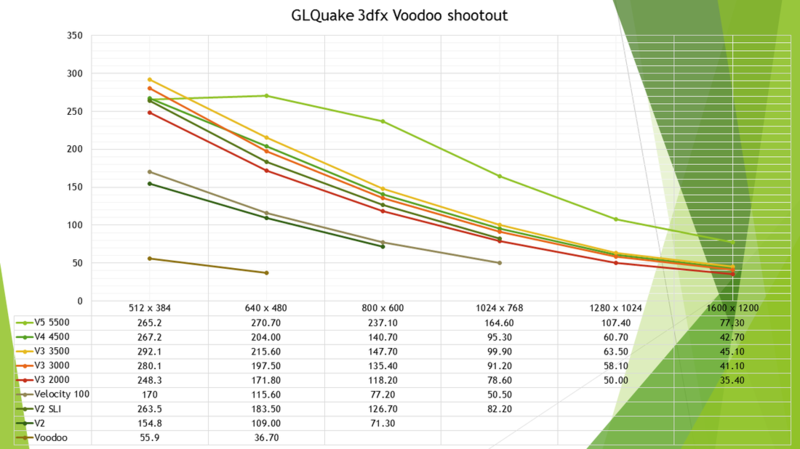 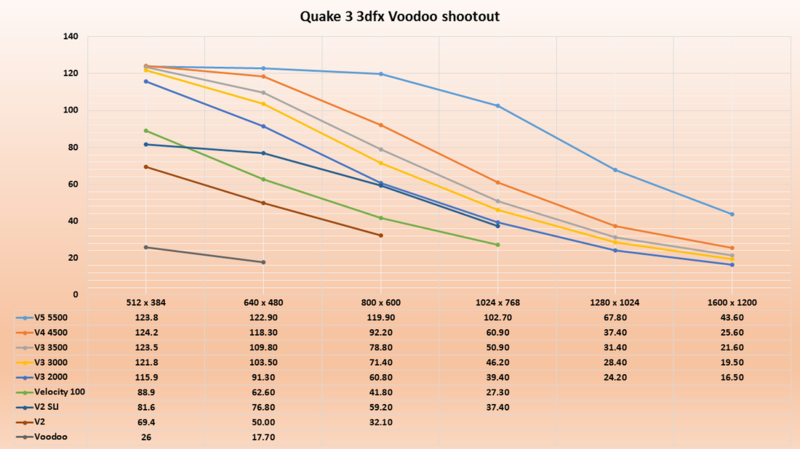 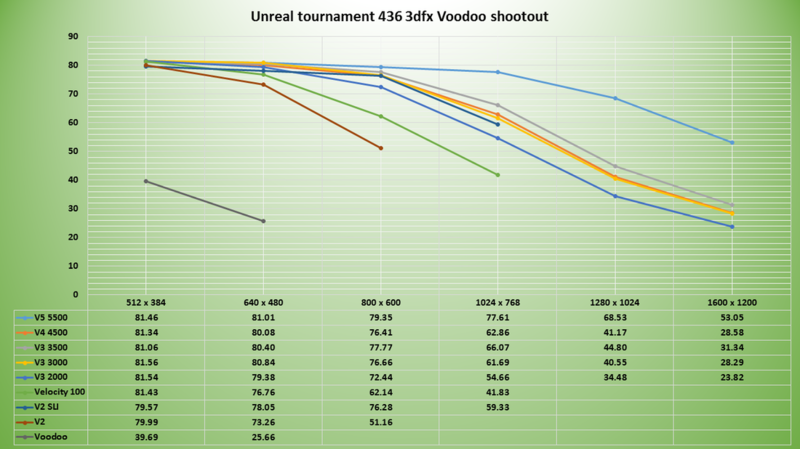 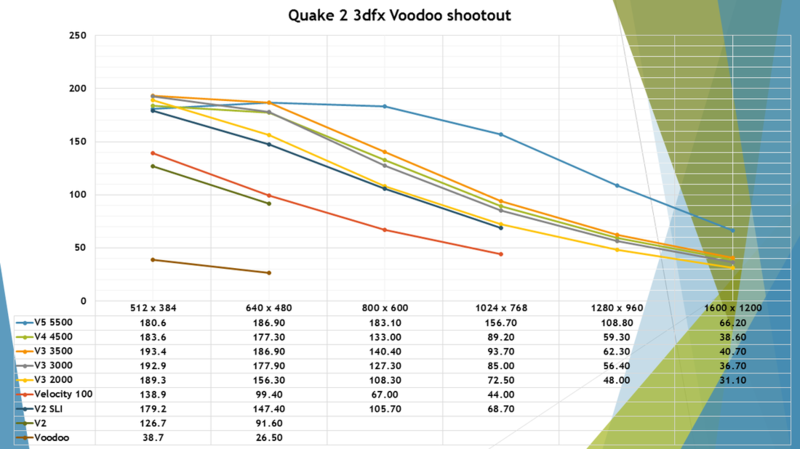 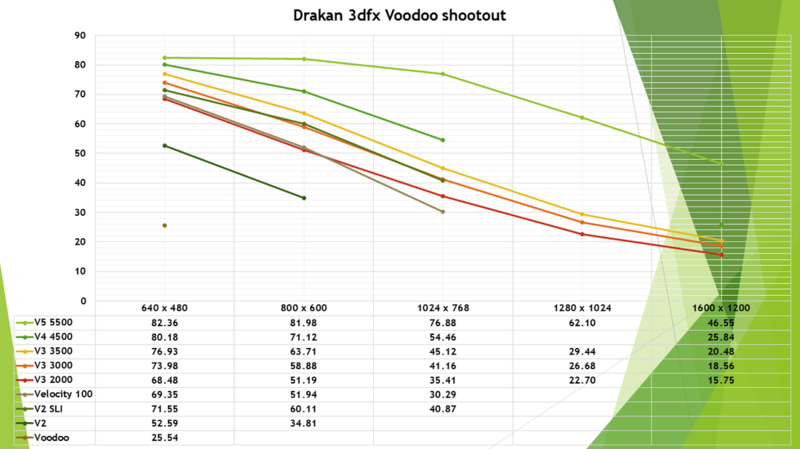 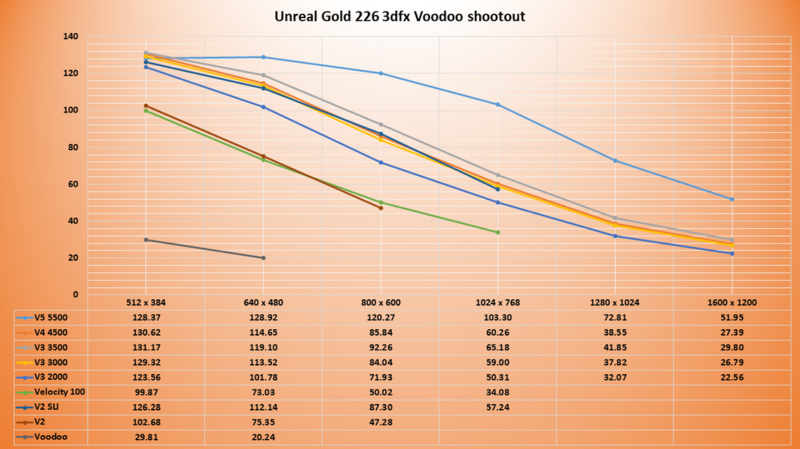 In this project I am comparing a wide range of 3dfx Voodoo cards in the game GlQuake. 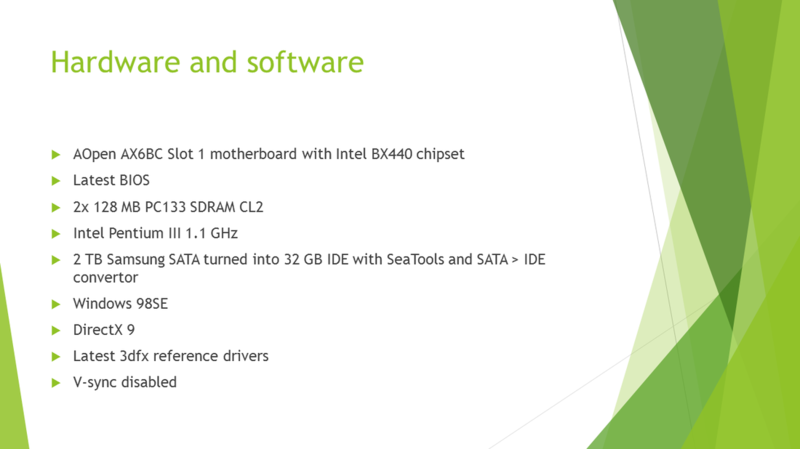 Resolutions ranging from 512 x 384 all the way up to 1600 x 1200 are used. 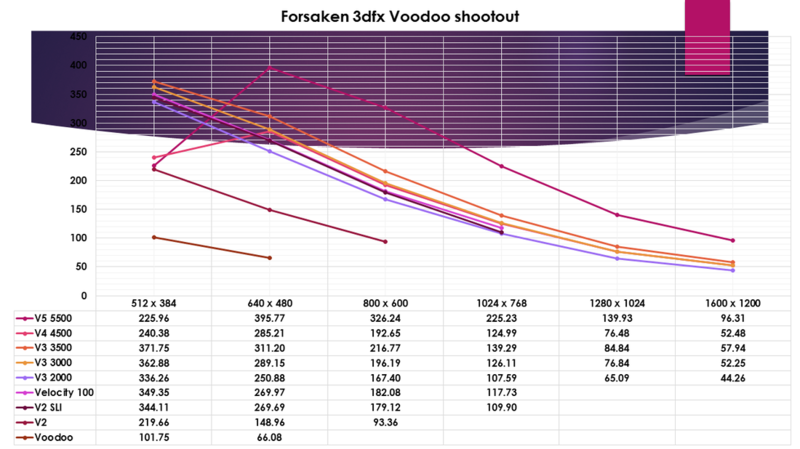 Note that the older cards don't support high resolutions.